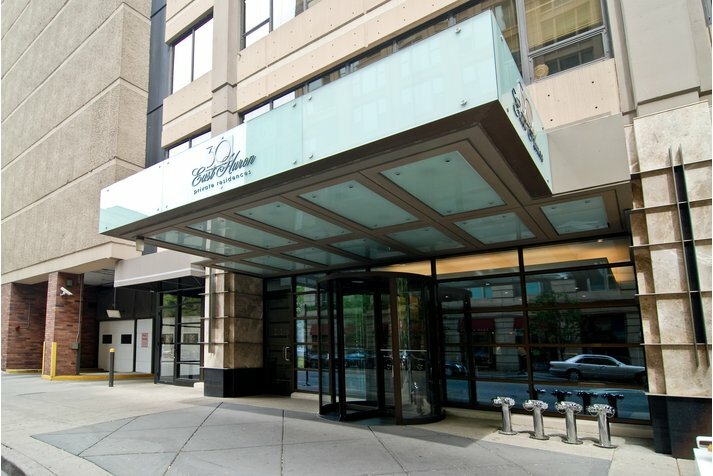 HOTTEST DEAL IN TOWN!STUDIOS,1 BR'S & 2 BR'S FROM LOW $200 TO $500'S.STANDARD'S INCLUDE:GRANITE,MAPLE CABS,STAINLESS APPS & HDWD FLRS IN SELECT UNITS.AMENITIES INCLUDE: POOL & SUNDECK,FITNESS RM,24 HR DOORMAN,PRVT THEATER & REC ROOM.PKN IS AVAILABLE W/SELECT UNITS FOR ADDITIONAL SALE.AGENT MUST MUST ACCOMP. BUYER ON 1ST VISIT TO RECEIVE FULL COMMISSION. 30 E Huron #4405 Chicago, Illinois 60611 is a condo property, which sold for $313,673. 30 E Huron #4405 has 1 bedroom(s) and 1 bath(s). 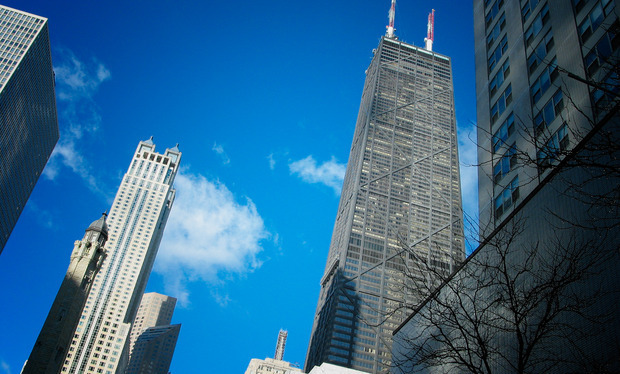 Want to learn more about 30 E Huron #4405 Chicago, Illinois 60611? Contact an @properties agent to request more info.